With our platform companies easily upload corporate information, privately and securely control the access to it by their investors, brokers and others stakeholders. Managers can see this information automatically, and generate graphs, reports, and analytical tools, allowing them to easily evaluate their investment portfolio. 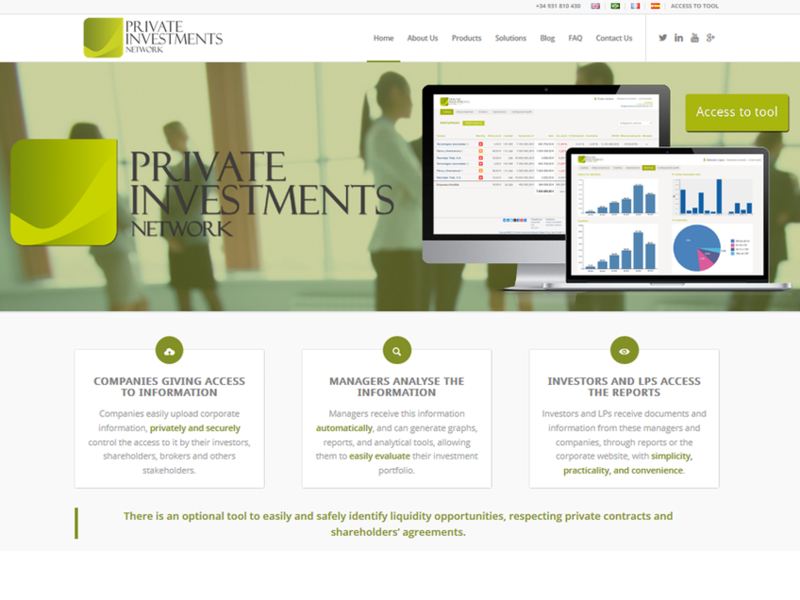 Finally, investors and LPs receive documents and information from these managers and companies, through reports or the corporate website, with simplicity and practicality.